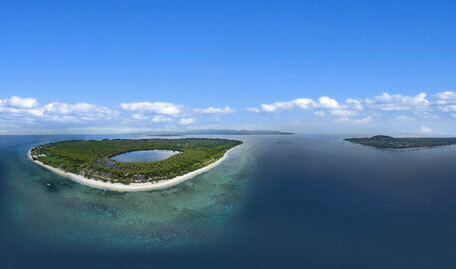 This tour featuring Gili Air and Gili Meno, visit two islands in a day. Tour start visit the local market, then onto the Pusuk Pass, some of 403 meters above sea level, great spot for photographer with best view of panorama over looking the Gili Islands, Wild monkeys play by road side. 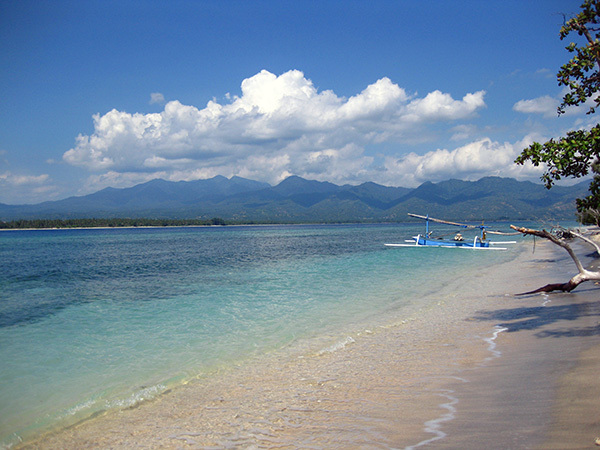 The tours proceed to Teluk Nare Harbor and by private boat charter to Gili Meno. Water sport activities are available here; Snorkeling, swimming or just sun bathing. Other option to do is going to the inland village of Gili Meno. Before Lunch time, we move from Gili Meno to Gili Air where lunch is served here. 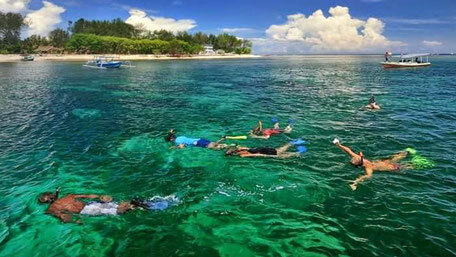 After lunch, you can go back to the water, swim, snorkeling, or explore the island by horse cart. At 3 pm leave the island and back to Teluk Nare harbour, meet the driver and van, smooth drive to your hotel through coast line, some stops on the way at Nipah and Malimbu hill a good spot for photograph over looking Sunset on Bali Island.